Westland has been in the boat cover business for nearly 30 years and is a trusted name in the canvas industry. 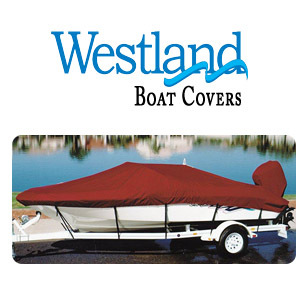 Westland boat covers offer your boat sun and rain protection with superior workmanship. 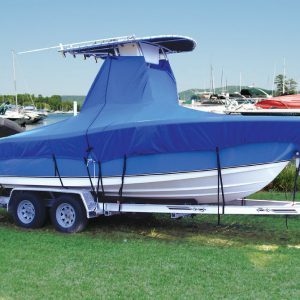 Our boat covers are built to accommodate almost any boat from inflatable dinghies to cruisers with various types of fit, fabric and function. There are a lot of choices in boat covers and bimini tops from the different brands, types of covers and kinds of fabrics, but don't let the choices be daunting. Westland offers two different styles of boat covers - Exact Fit and Select Fit. 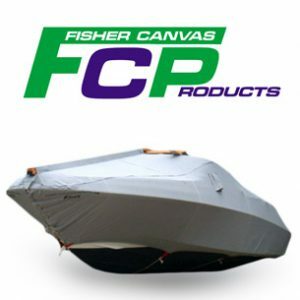 Exact Fit boat covers are as they sound, exact fitting covers specifically designed for a year, make and model of boat. The cover accommodates the boat's size, shape, and options with reinforcements at critical wear points. 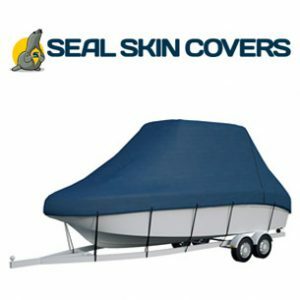 All Exact Fit Covers are trailerable and we have the best selection of any cover company anywhere with over 150 boat manufacturers represented. Choose from 3 fabrics including the popular Sunbrella® and 28 colors. 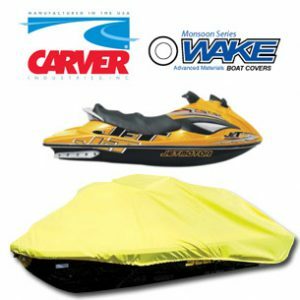 Select Fit boat covers are designed to fit various styles of boat, i.e. bass boat, deck boat, runabout, etc) and are sometimes called Semi-Custom boat covers. Westland's Select Fit boat covers are patterned in 1 foot length increments as compared to other covers of this type made in 2 foot length increments. This means you'll get a better fit with our cover while being able to choose a trailerable or non-trailerable version in 2 fabrics and 13 colors. Westland extends its canvas knowledge to Bimini Tops that fit all styles and sizes of boats. Again you'll have choice of fabrics with an option for Sunbrella® and 29 colors along with a selection of heights and widths to get the best fit for your boat.